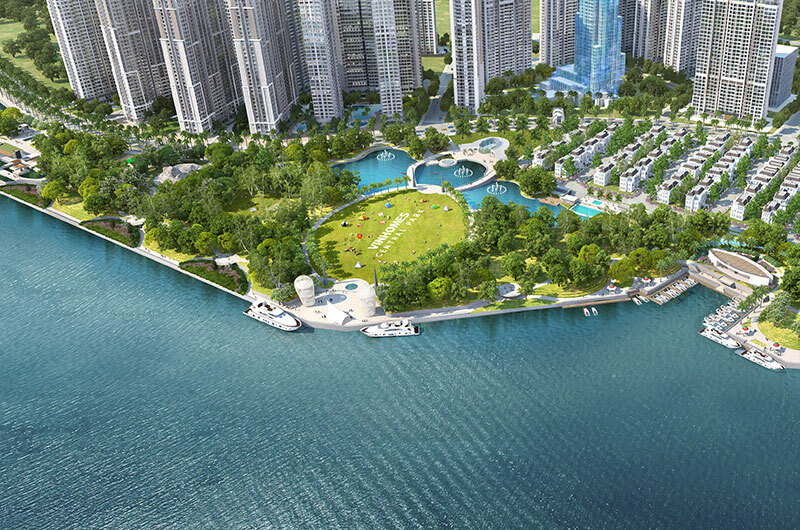 The famous NYC Central Park is the inspiration for Vinhomes Central Park condominium at Saigon. 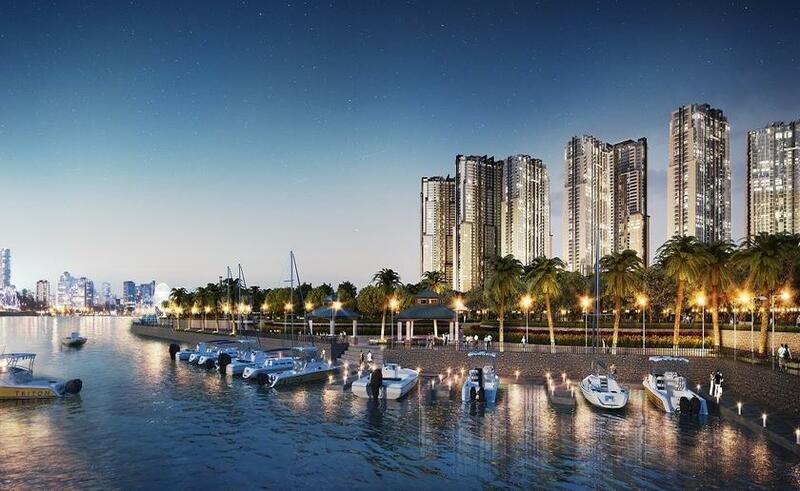 Spanning more than one kilometer along Saigon's riverfront at Tan Cang, the ideal condo living environment of nature and luxurious living for expatriates is completed in 2017 and rests amongst a five-star international hospital and educational institutes. 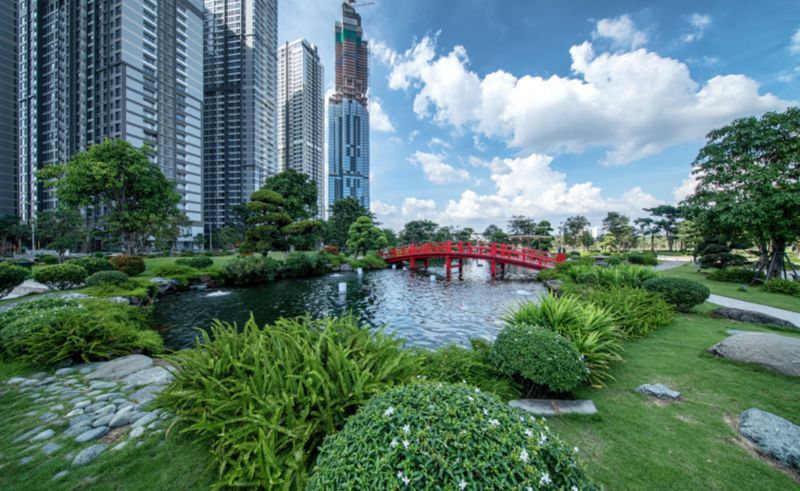 Apartment for rent at Vinhomes Central Park is available at prices starting from $600 - $1800 from bedroom options of Studio, 1 Bedroom, 2 Bedrooms, 3 Bedrooms. 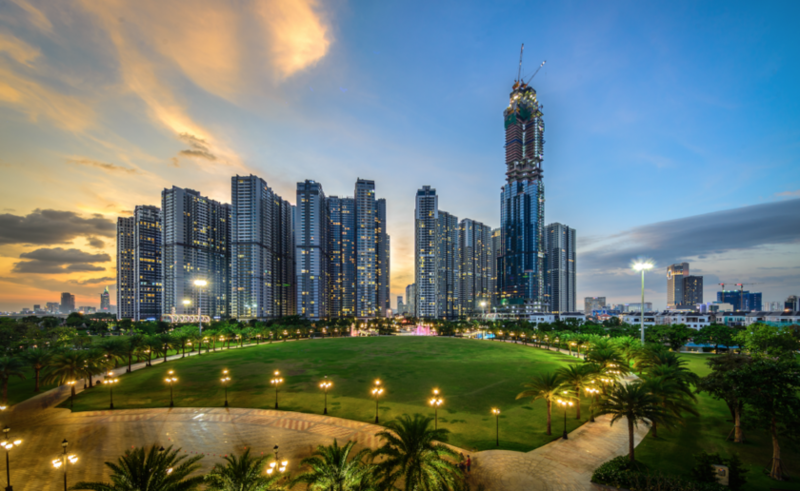 Vinhomes Central Park apartments located at Binh Thanh district in Ho Chi Minh City is a stone’s throw away from the Vincom Landmark 81 commercial complex, which houses shopping, food and entertainment facilities such as an indoor ice rink, cinema and outdoor playground. 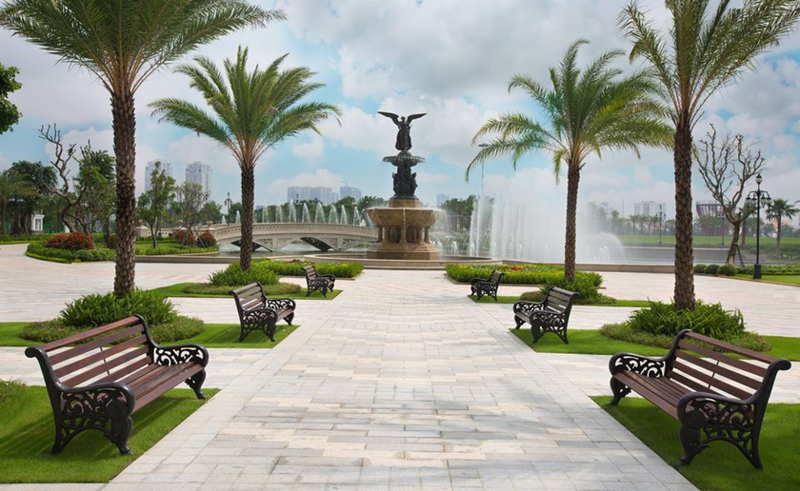 It is also a speedy 5 mins drive from District 1, Le Thanh Tong Street, where the nightlife of the city is found at where many famous restaurants from Japanese cuisines to Italian, Pizza, Ramen shops, Bars, reside at. 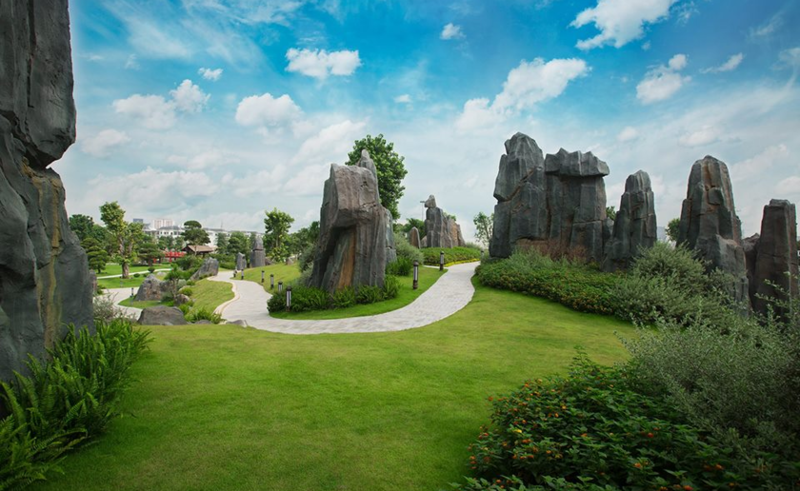 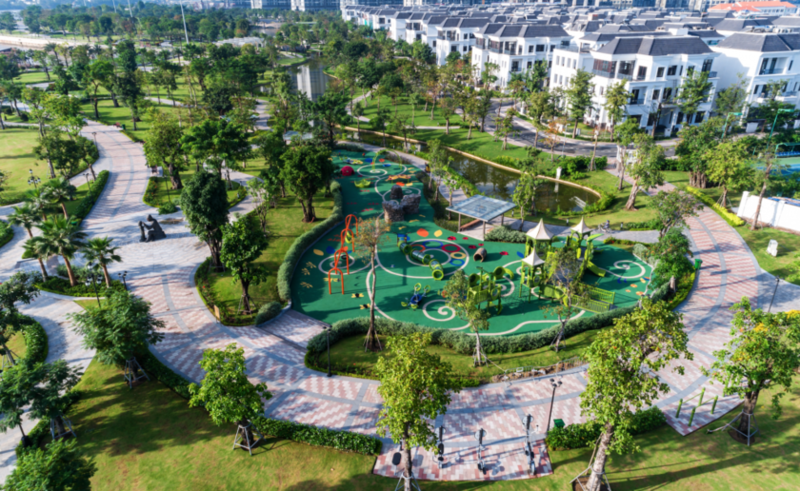 Not to mention, the huge gardens surrounding Vinhomes Central Park is a delightful walk for many including a lovely and safe environment for families and kids.